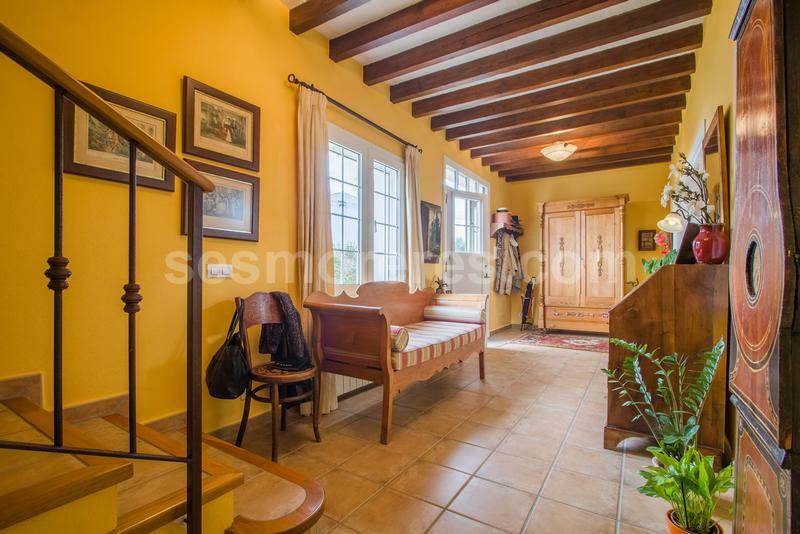 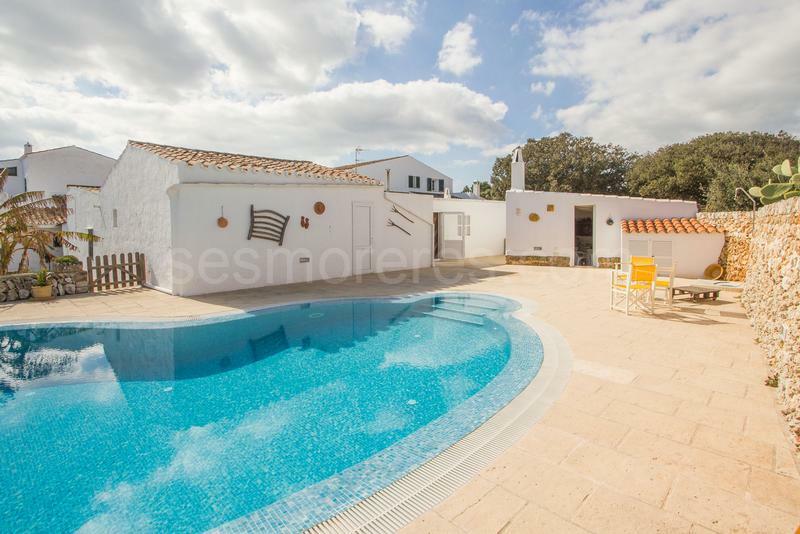 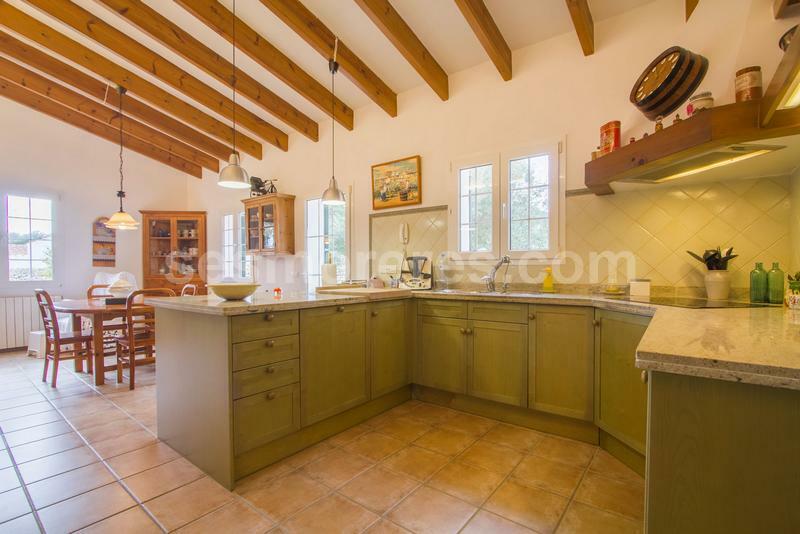 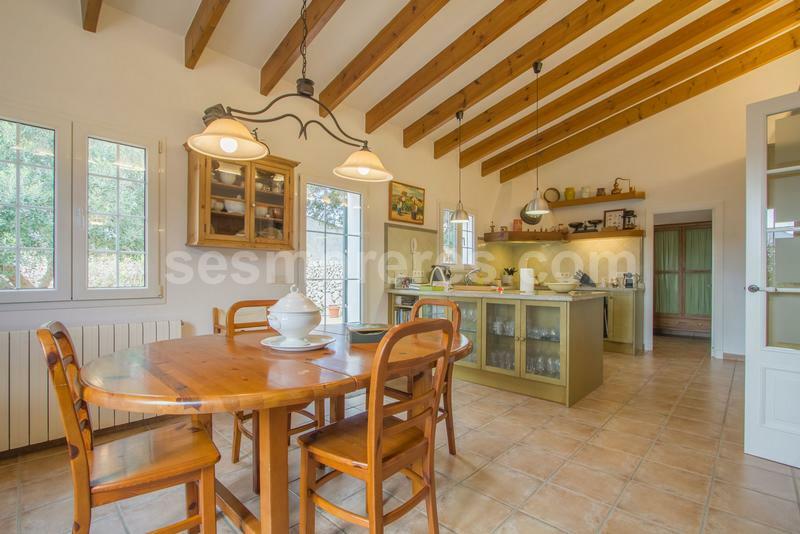 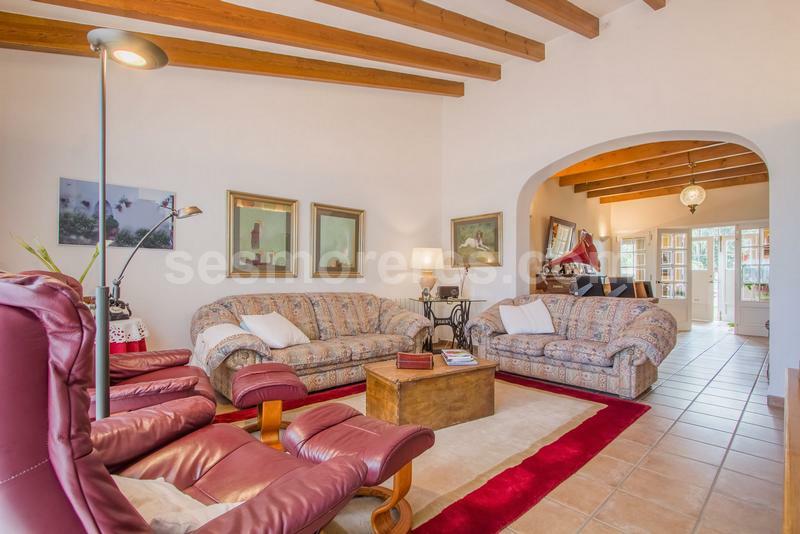 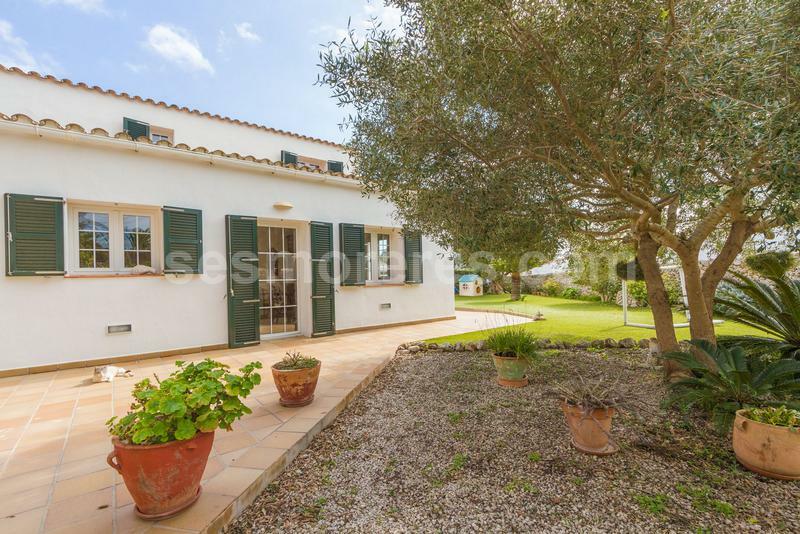 This old farmhouse building has been renovated to a delightful and inviting home in the village of Llumesanas, close to Mahón. 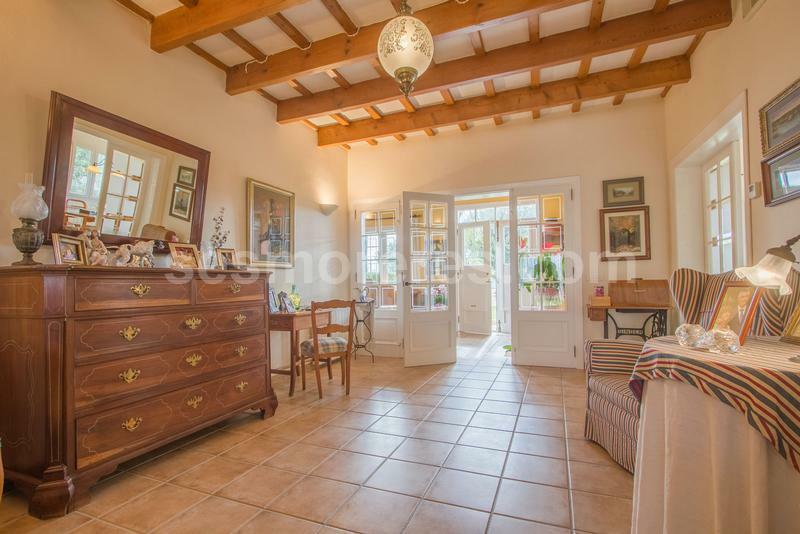 The main house has an entrance hall, kitchen, comfortable lounge, three double bedrooms including one very spacious with dressing room and bathroom, whilst outside annexes and a vast storage area/workshop provide many options for more accommodation if required. 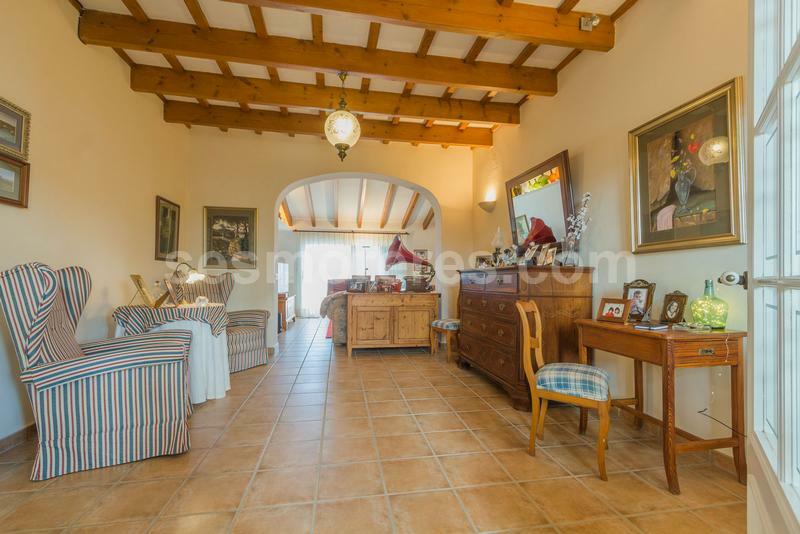 The house enjoys the comfort of central heating and wall insulation and many extras such as piped music and electric garage doors. 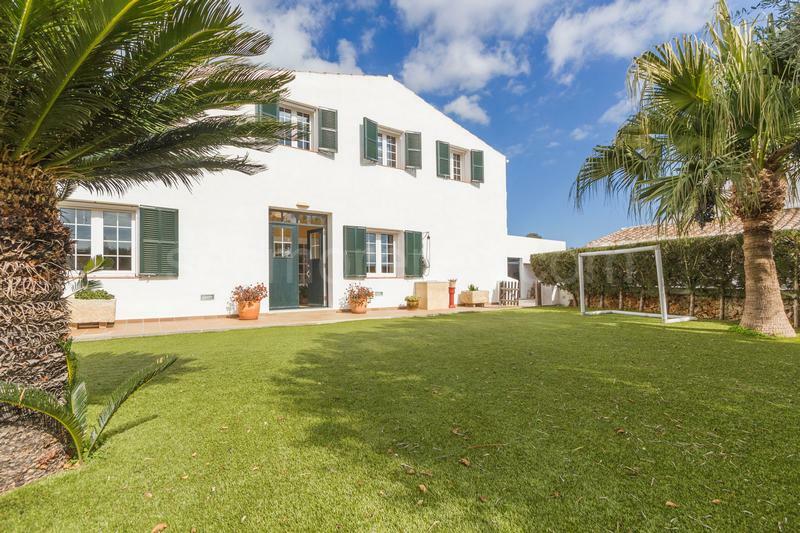 The grounds include a pool, gardens, and a professional wine cellar. 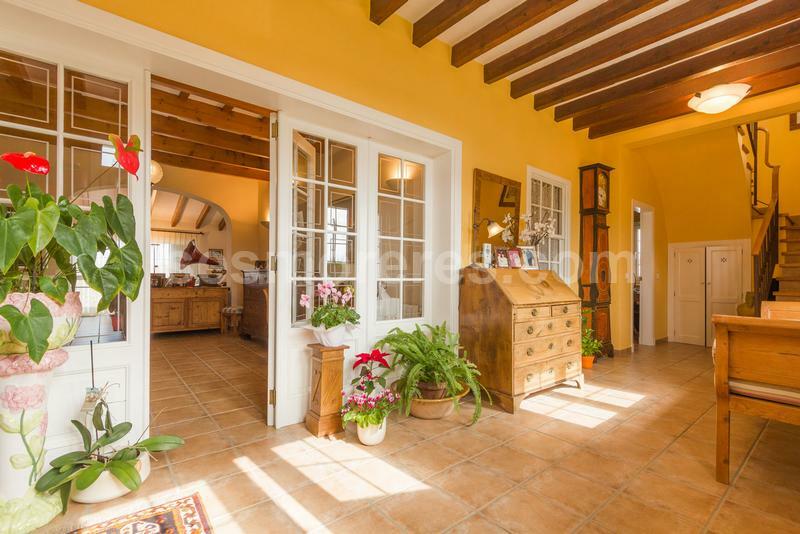 Built surface 624 m², 1899 m² plot, 3 bedrooms (3 double), 3 bathrooms, asphalted, kitchen, laundry, dining room, terrace, garden, garage, built-in wardrobes, heating, double glazing, construction year, swimming pool, patio, Storage room, State certification: .